'Light Jazz' by Daniel Swann - DPC Prints! 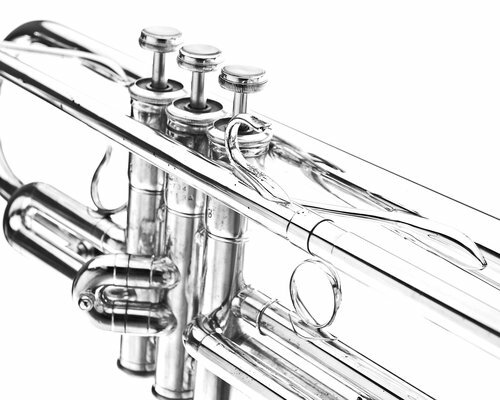 High key close-up shot of a Yamaha YTR-734 trumpet. This photograph originally appeared in the High Key II Challenge.